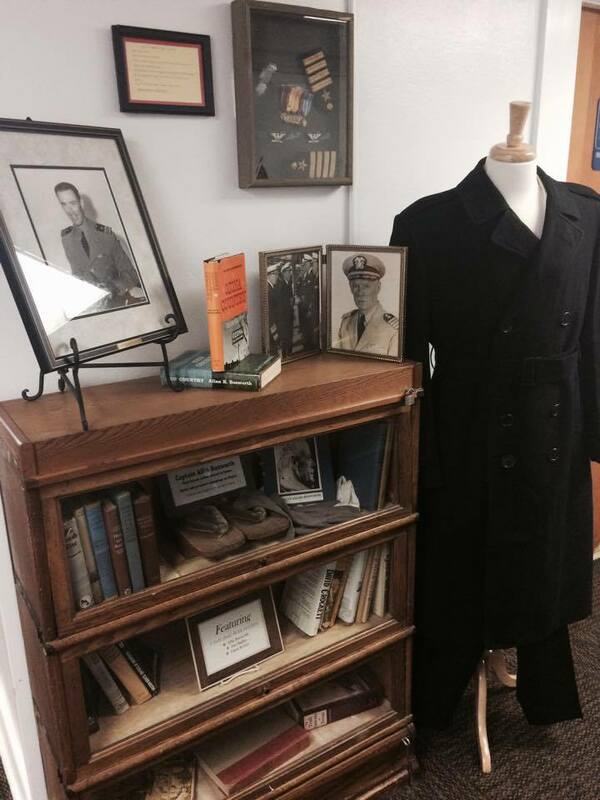 March in to the Crockett County Museum and have a tour of our annual Veteran’s exhibit to honor those who served. This exhibit will be available for a limited time. You don’t want to miss it! Information and items of women who served our country that are former and present citizens of Crockett County. Photos of our veterans who have served dating all the way back to the Civil War through Operation Iraqi Freedom.